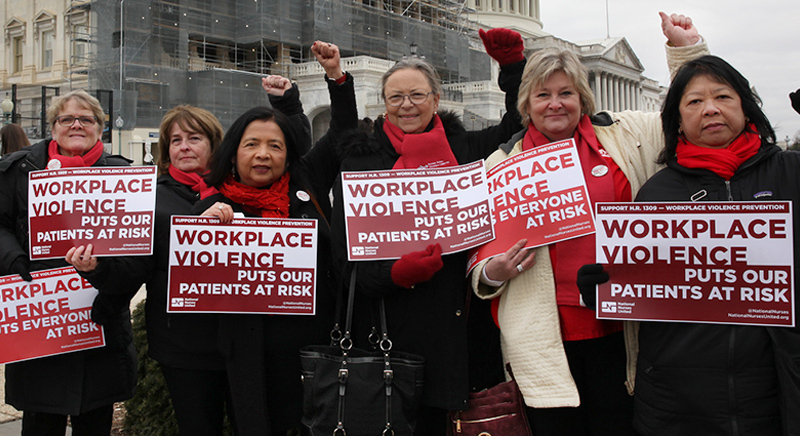 Healthcare workers are experiencing workplace violence at epidemic proportions. Sharing your experience(s) will help shape policy and legislation/regulation to prevent workplace violence in the healthcare setting. Please take the time to share your experience(s) of workplace violence with us. Your contact information will only be shared as you specify below.